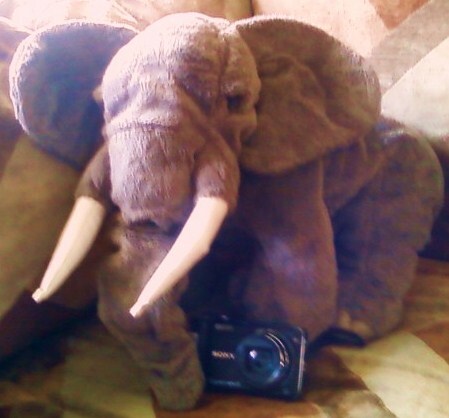 Centennial, CO. Travel insurance prevented a distressing loss when their camera took a dive in the surf, reports travel planner Judy Duran and Trypp, the Traveling Elephant. The incident occurred during a wet landing at a port-of-call during their recent Wind Star cruise in Costa Rica. “I’m grateful for the Elephant’s legendary memory to help recreate our journey for our blog,” adds Duran.